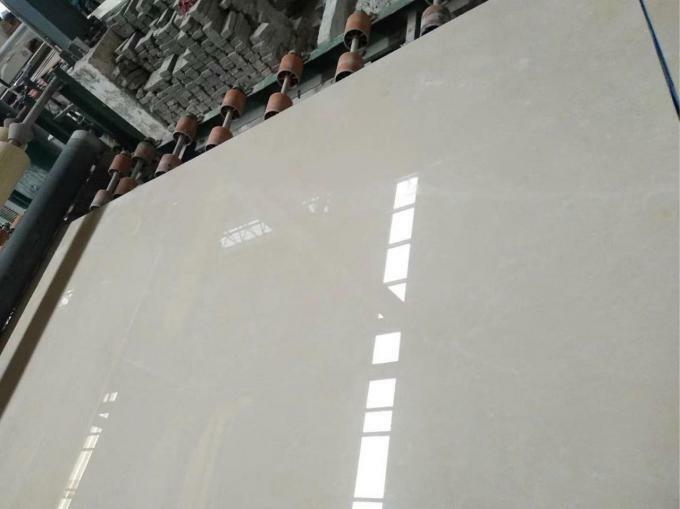 Turkey Aran White Marble Tiles Slab​ is one of our popular Imported luxury natural marble stones . Our Natural stone tiles include marble, granite, onyx, travertine, limestone, basalt, slate, sandstone, etc. It is elegant to be used for wall in hotel , villa, residence, etc. Natural marble is very Luxury tiles to decorate your house. 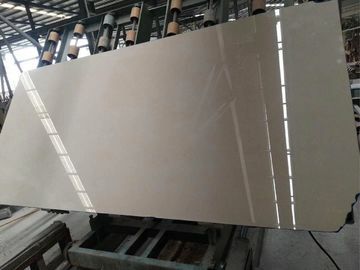 We have ability to cut them into wall tiles, floor tiles follow your requirements. It is very popular to be used for house, hotel , restaurant, shop floor tiles and wall tiles. 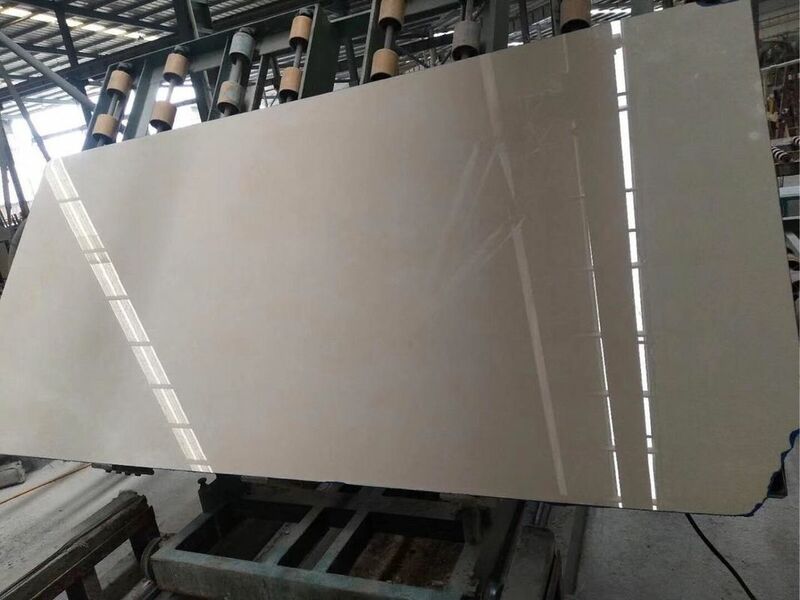 With big selestion of natural stones, We can cut out the tiles as your dream to decorate your kitchen wall, bathroom wall, living floor, etc. With professional machines and craftmanship workers to support your any project of house, hotel, showroom commercial room, etc, please feel free to email us to get helps .